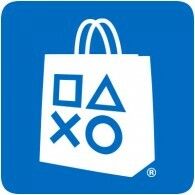 New content has been added to the European PlayStation Store today, with over 10 new PS4 games available for purchase. Notable games this week include Realm Royale, Resident Evil 2 and Switchblade. In terms of new add-on content, the second episode of Life Is Strange 2 is available this week, as well as new content for WWE 2K19, PUBG and World of Tanks.